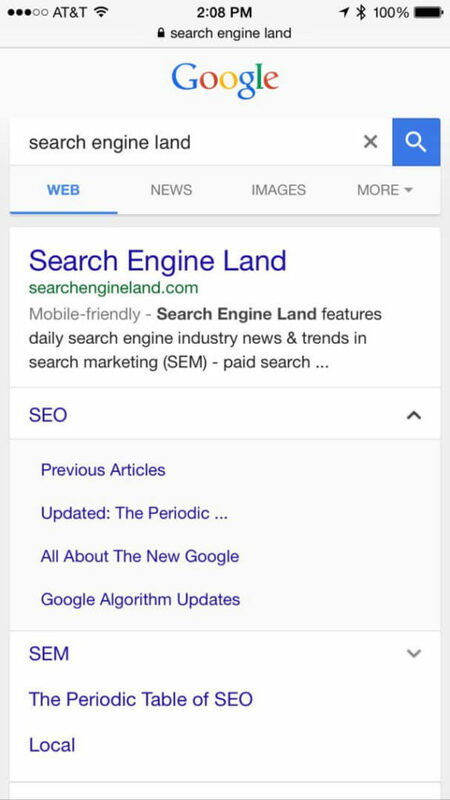 Google has launched a new format for the sitelinks on the mobile search results. Shree Vaidya spotted the change, and I am able to replicate the new look for sitelinks. As you can see, when I expand SEO, it shows me four additional links, including the popular Google Algorithm Updates category. 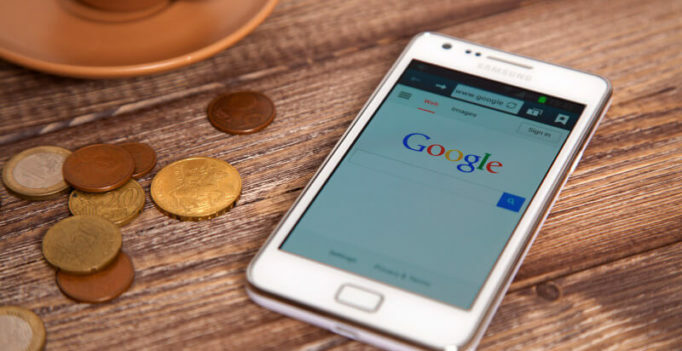 The results are not perfect, but Google may be testing this to see the level of interaction with their users. Google tested these types of sub-sitelinks in 2013.